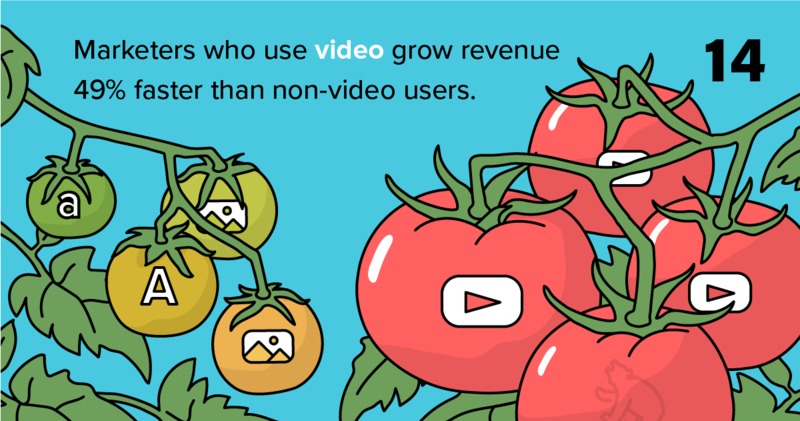 Did you know that marketers who use video grow revenue 49% faster than non-video users? The ROI is significantly higher and the ability to communicate quickly to viewers is an added bonus. What was once considered an up-and-coming trend to marketing is now in full swing, and an extremely powerful tool to share your brand’s story. I’m talking about video marketing. Within seconds, you can explain your value, target your audience, and establish a relationship with the viewer. Relying on a graphic to communicate the message, or a blog post to outline the details, is no longer as important when you’ve got the attention of a viewer through video. Did you know that marketers who use video grow revenue 49% faster than non-video users? The ROI is significantly higher and the ability to communicate quickly to viewers is an added bonus. WordStream also reports that viewers retain 95% of a message when they watch it in a video compared to 10% when reading it in text. 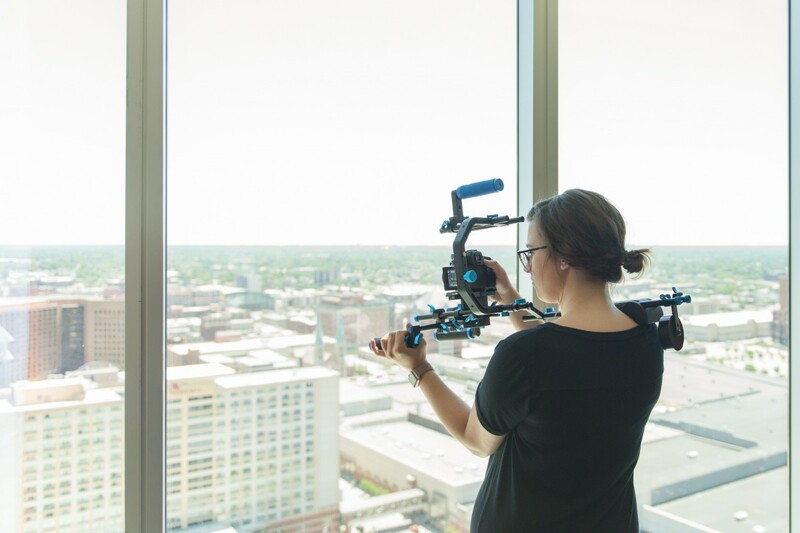 When using video in marketing, there are a few things to consider. First and foremost, the creative resources involved cost time and marketing budget. While those can be off-putting upfront, it’s important to remember the long-term benefits (see tomato graphic above). Additionally, part of communicating with video is being authentic. Not every video has to be overproduced. View a complete list of helpful video statistics from WordStream to jumpstart your video marketing.